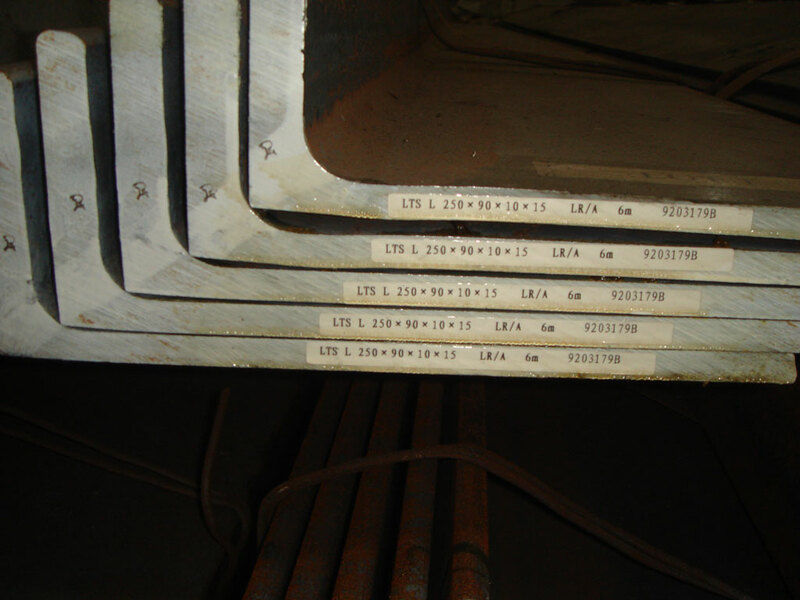 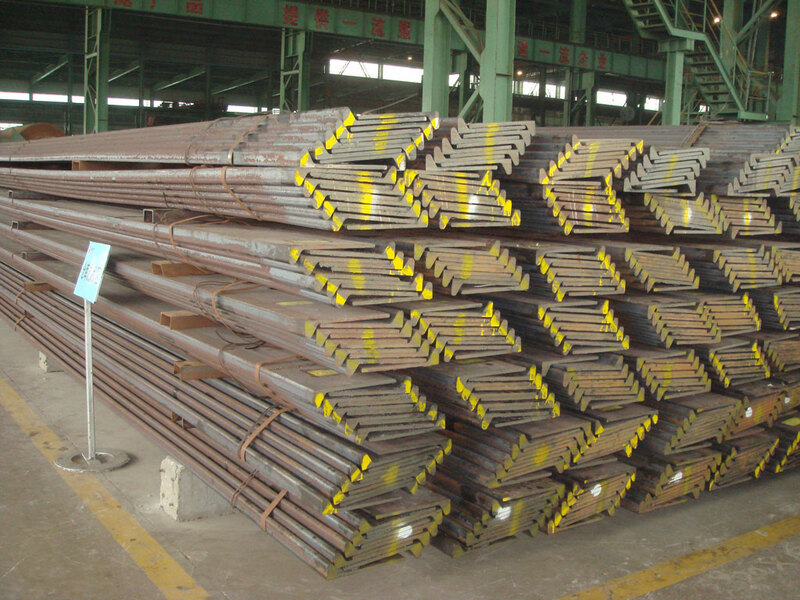 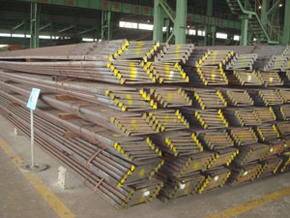 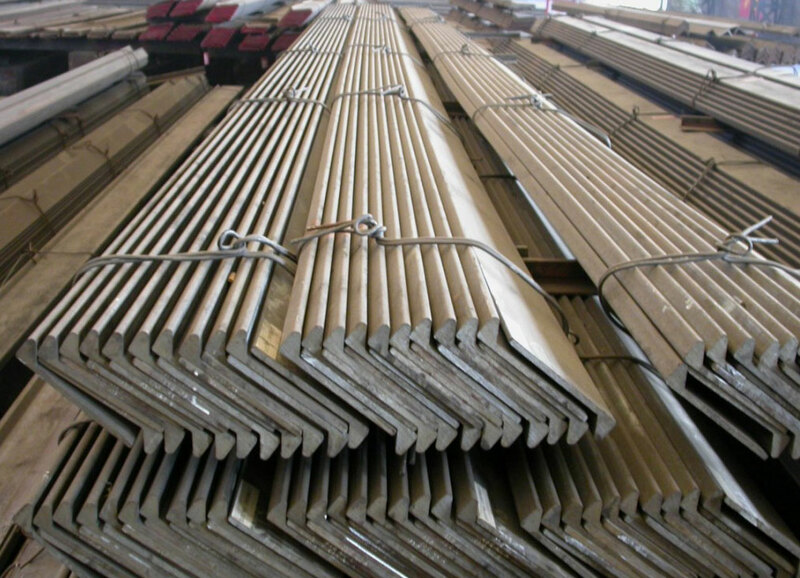 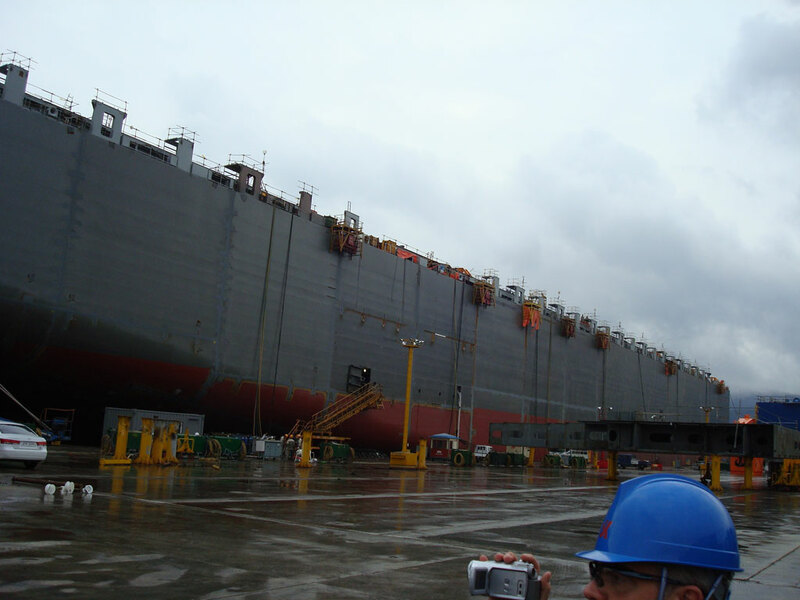 Bulb Flats - Hot Rolled Sections - Steel Bulb Flats | Rushmore Enterprises Inc.
We sell Bulb Flat / Hot Rolled Sections from established reputed manufacturers for shipbuilding, barge and construction industry. 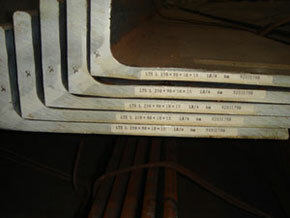 We supply bulb flats in a wide range of steel types and grades. Large quantity of Bulb Flat of various sizes ABS certified in covered yard with overhead cranes. 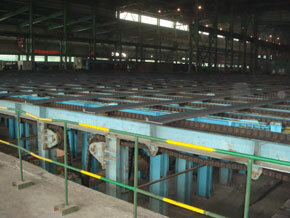 The Mill is approved by ABS, Bureau Veritas, DNV, Lloyds, GL, CCS, KR, RINA, and NK authorities. 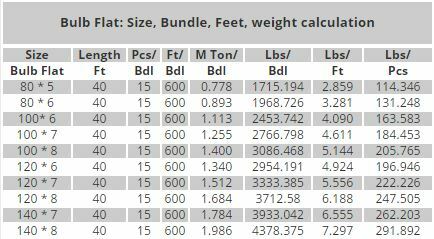 For a full list of Bulb Flat sizes, see the Bulb Flat Sizes Dimensions and Weights Page. See our booth photos from the International Workboat Show in New Orleans.